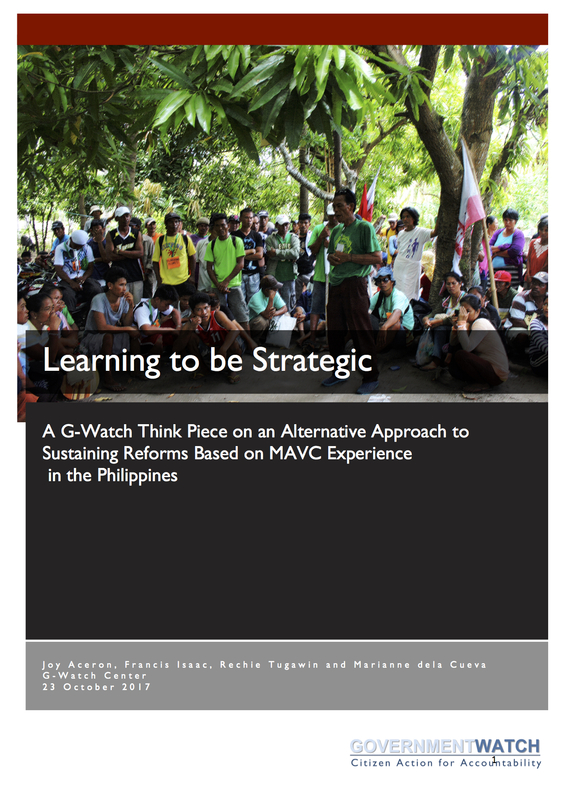 Browse our resources covering Vertical Integration Research. 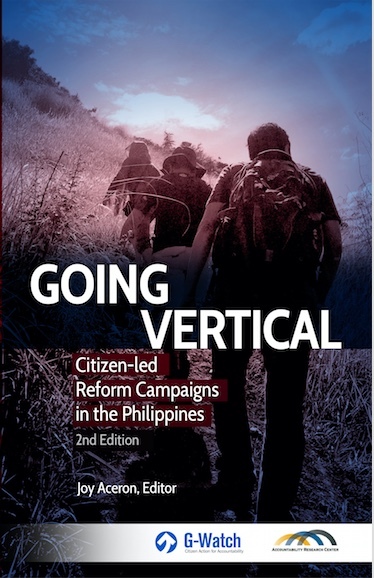 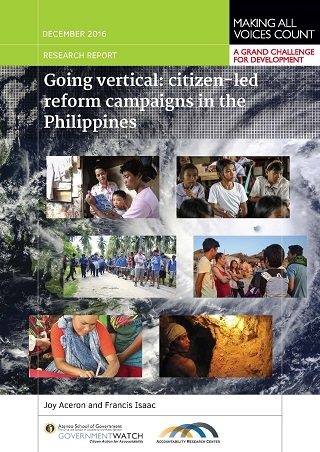 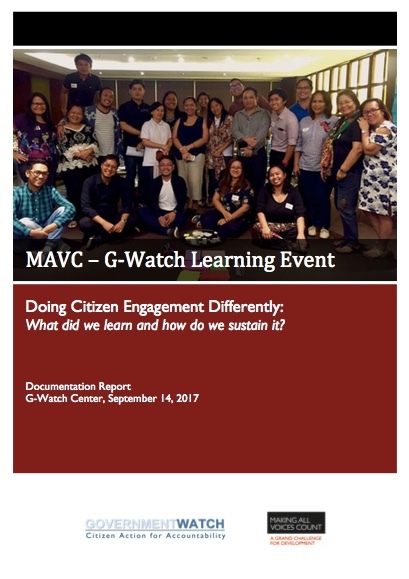 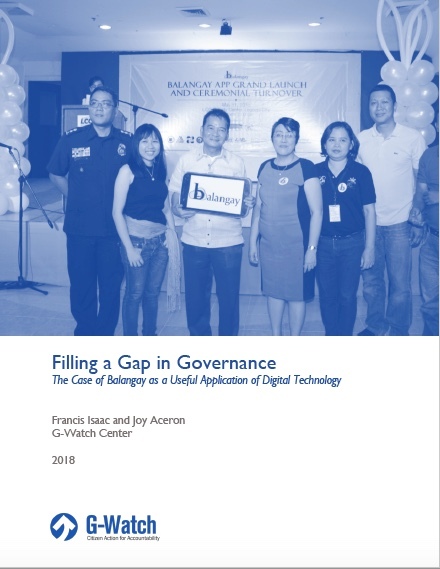 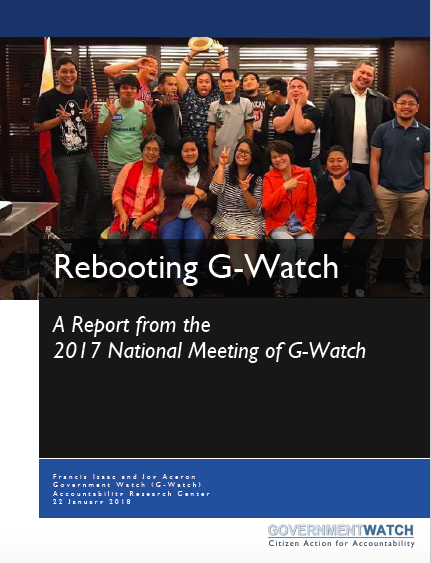 This case study summary reflects on some of processes, mechanisms, actors and activities at play at various stages and levels of the programme, which made it possible for civil society monitoring to cover all the Textbook Delivery Programme’s possible vulnerabilities to corruption and inefficiency. 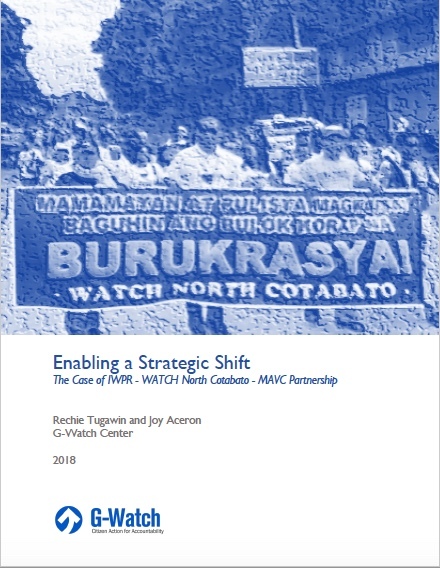 It attempts to unbundle processes at every level, and measure the intensity of the actions/tactics per level using vertical integration as a framework for analysis. 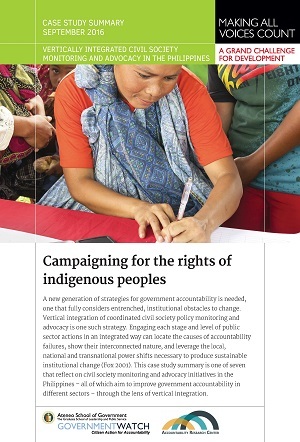 Indigenous peoples have a rich and long history of struggle, and the case study of campaigning for indigenous peoples’ rights examines the work of the Teduray Lambangian Women’s Organisation Inc. (TLWOI), a federation of community-based organizations which is fighting for the rights of indigenous women in Mindanao.